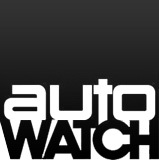 100 mg levitra price Autowatch Canada is the national distributor of PFK Electronics. PFK is a globally recognized manufacturer and designer of advanced automotive technologies. http://amcfamilyoffice.com/?x=sildenafil-viagra-side-effects-drugs&ac8=c3 We would love to hear from you! xyzal similar drugs to viagra In case you’re wondering… This is who you are contacting! No, they’re not robots. (Actually, Hugh Morris is Jenna’s Father). 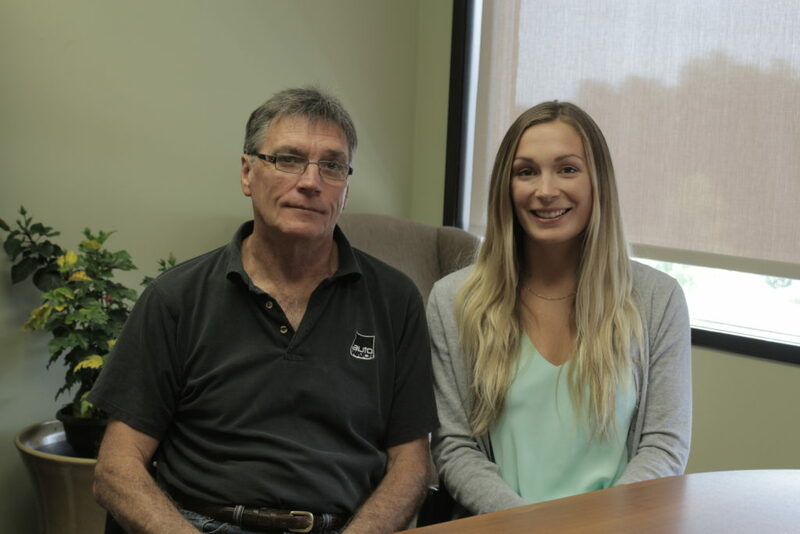 Hugh is an electrical engineer with an abundance of experience in the field. He and his team deal with all things technical. Jenna is a business professional who loves people, problem solving and all the processes in between. She and her team will help to identify the right product for you and will ensure you are happy with the solution. They look forward to hearing from you! http://thefoolishobsession.com/tag/dark-hair/ ©copyright 2019, Autowatch Canada.